Christian Iddon began British Superbike 2016 with nothing but victory; going from podium to podium as the tournament progresses. 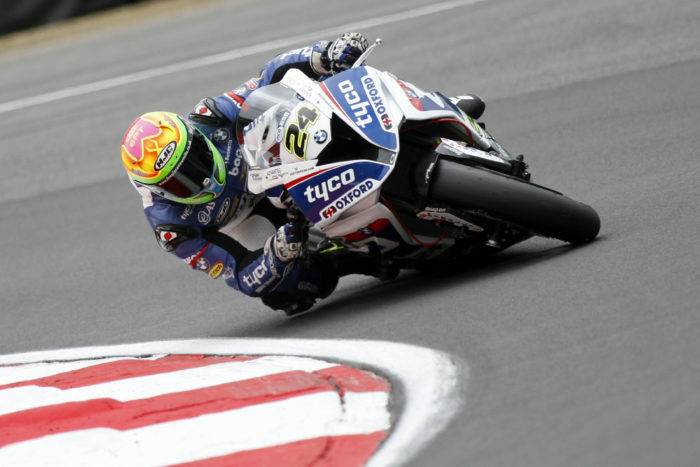 Unfortunately, during the 4th round to the annual competition, Iddon experienced his first pangs of set-backs as his current standing in BSB has slipped down to third after the lead ranking was taken from Leon Haslam. In race 1, Iddon came 11th and in the following race, he reached a modest 7th place. “We’ve come away with solid points, six races all with points and third in the championship. The disappointment comes because we’ve had two fantastic rounds. Meanwhile, Gaerne and Five sponsored rider, Peter Hickman, came at a respectable 8th place.